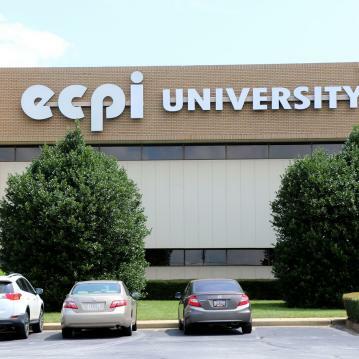 More and more, greater Greenville is popping up on people’s radar as a growing player in the world of academic excellence. And it’s no wonder. We’ve got some of the region’s finest and most diverse centers for advanced learning right here in our neighborhood. Just down the road in Clemson, SC, we’ve got Clemson University, which has been named among the “Top 25 Public Universities in the United States” (U.S. News & World Report) for nine straight years. Word on the street is they also have a pretty fair football team—if you’re into that kind of thing. AND WE ARE! 2016 National Champions! Go Tigers! A little closer to home, you’ll find Furman University, a highly regarded private liberal arts institution considered by many to be among the “Ivy League of the South.” If you have a chance to swing by and tour the campus, please do. 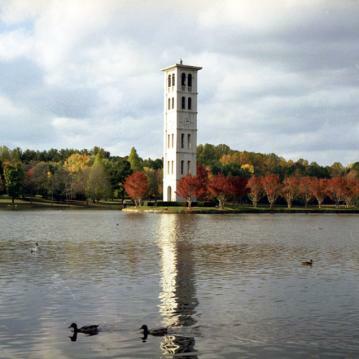 It is annually recognized as one of America’s most beautiful with its forty-acre Furman Lake (“Swan Lake” to locals) and the university’s iconic bell tower. 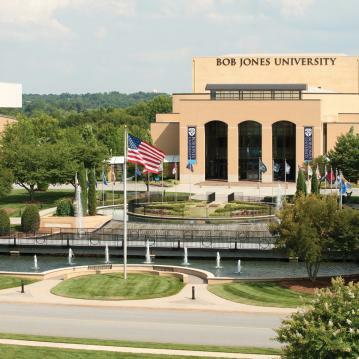 Bob Jones University is a renowned private, non-denominational Protestant university welcoming students from more than 40 countries each year. 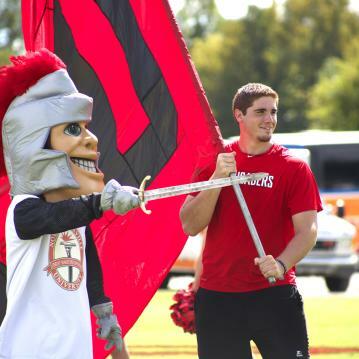 North Greenville University is a comprehensive university affiliated with the South Carolina Baptist Convention and the Southern Baptist Convention. USC Upstate Greenville Campus is an extension of the University of South Carolina, and the state’s fastest-growing university. 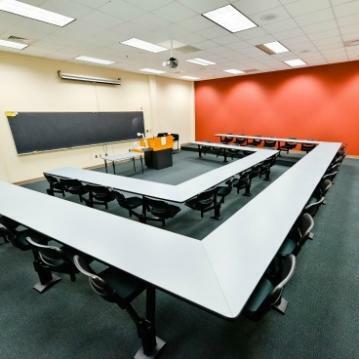 Greenville Technical College is a popular choice for high-quality learning opportunities at reasonable cost. A variety of locations, flexible scheduling and employer partnerships have made Greenville Tech an important part of higher education in the Greenville area since it began in 1962. 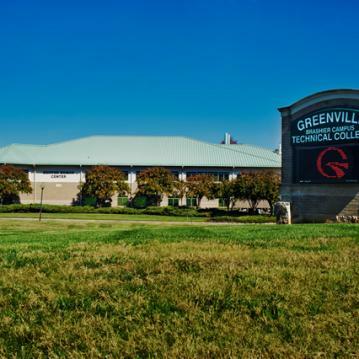 While many students find career training here, others begin their college careers at Greenville Tech before transferring to four-year colleges. Few colleges are as delicious as Culinard - The Culinary Institute of Virginia College. In 36 intensive weeks, the culinary and pastry arts immersion programs teach students the skills that can take them into kitchens and bakeries around the world. Bon appétit! No matter what your forte, you’ve got a wide range of choices few cities our size can match. Earn a bachelor’s degree in 2.5 years or an associate’s in 1.5 years.